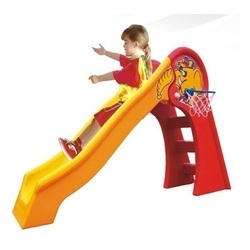 Offering you a complete choice of products which include multiplay system, single see saw and baby junior slide. 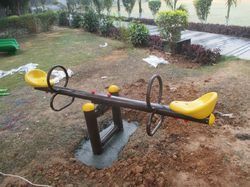 Main Frame 60MM, 42MM, 34MM, 27MM OD MS Pipe, 40x40x5 Angle, FRP Chequred Sheet. 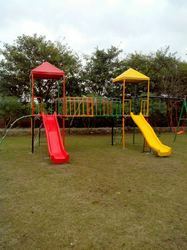 Two Platform with Canopy, Two FRP Wave Slide(6 Feet Long), Two FRP Step Ladder, One Arch Bridge with Railing. 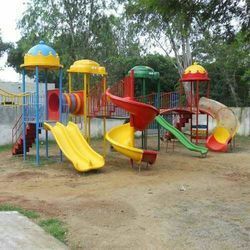 Four Platform with Frog and Temple Canopy, One FRP Spiral Slide,One FRP Curve Slide, One FRP Wave Slide,One FRP Double Slide,One FRP Tunnel, One FRP Rock Climber, One Rainbow, One Entry Ladder, One Army Ladder, One Suspension Bridge, One Arch Bridge, One Plate Climber, One Tree Climber, Double Swing. 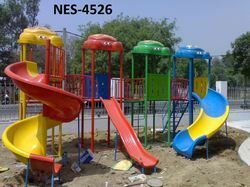 Main Frame: 60MM, 48MM, 34MM, 27MM OD MS Pipe, 40x40x5 Angle and FRP Chequred Sheet. 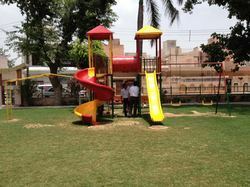 Owing to our expertise in this field, our firm is engaged in supplying an extensive array of Multiplay System. 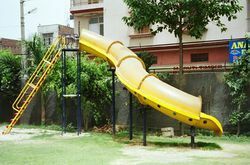 Four Platform with Frog Canopy, One FRP Spiral Slide, One FRP Wave Slide, One FRP Curve Slide, Two Easy Ladder, One Tree Climber, One Chain Bridge, Two Arch Bridge. 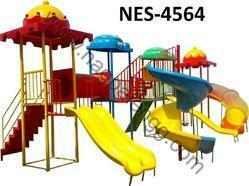 One Platform with Canopy, One FRP Wave Slide, One Birds Net, One Flip Flop Sea Saw, One Ladder, One Climber. 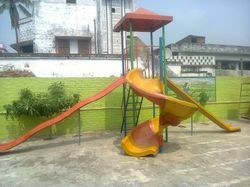 Looking for Play Stations ?